My soon to be guitar in bits. Since 1993, I have wanted to build guitars. The first instrument I ever built was an electric guitar from a kit I purchased at a local music store in Mendocino, California where I was living at the time. All the pieces were there and I basically bolted the neck on, wired the pickups and stained & lacquered the body. Wasn’t really craftsmanship, more assembly. But I got the taste of stringing up your very own guitar. Years later, at one point while living in Seattle Washington, I even apprenticed for a short time with a builder, worked in a shop that built Harps & Hammer Dulcimers, and later built a Mandolin. All the while really wanting to build guitars, but never being settled enough to have a workshop. Meanwhile, playing the guitar became a priority, and to this day that feeling of working with wood and hand tools to build guitars has been on my mind ever since. Jump forward to 2013 and I am living, and have been for the last 13 years, in Santa Barbara, California. Before moving here, I had a custom Flamenco Blanca built by Bruce F. Wood and the feeling of wanting to build & lutherie re-surfaced. Again, playing & performing became a priority. A few months ago, Vedant & I were performing our usual Friday night gig and a guy came up to talk to us. He mentioned that his Dad built guitars and that I should give him a call. Time passed and we were at another gig and the guy came up again praising our music and that I should give his Dad a call. Ok, time to recognize the universe giving me direction. So I called him to have him do some set-up work on my guitars. Met him at his shop, and we talked for a bit, he showed my two of his Flamenco’s that he built, I left my guitar and was on my way. Returned a few days later to find my guitar playing the best it has ever played. This guy knows his stuff so I brought two more guitars to him. Again, superb set-up and playability. Hans Pukke with one of his many handmade guitar’s. 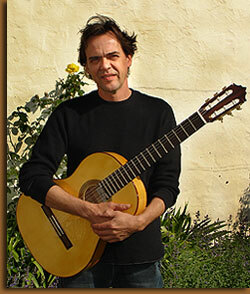 Long story short, Hans Pukke agreed to mentor me on my first Flamenco Guitar build. 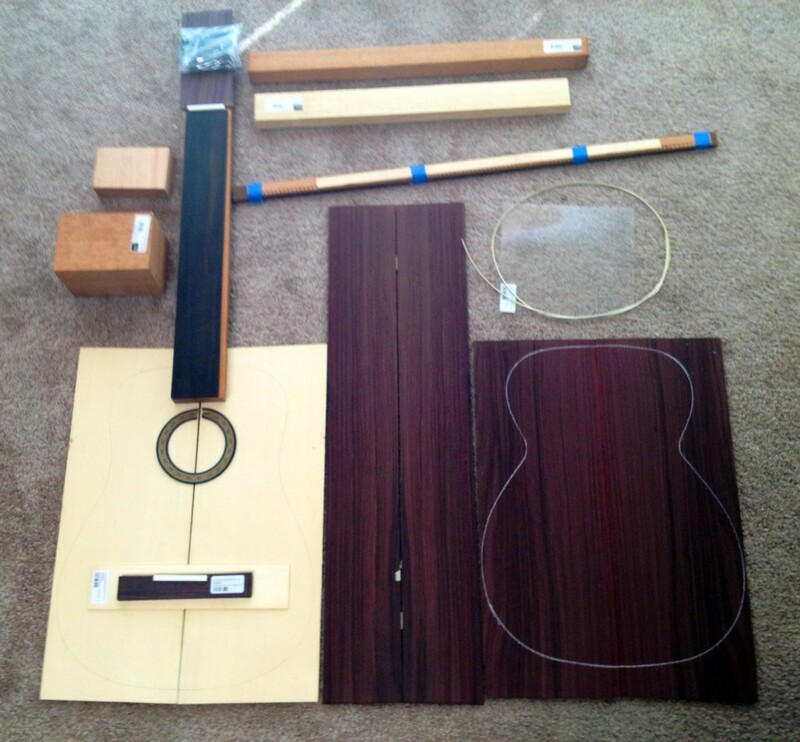 Thanks to Hans, my dream of building and performing with my own built guitar will soon be realized.